Killing you softly with her song, Lauryn Hill visited the 9:30 Club in December and sold out the place! Now she’s returning for a seated show at the Lincoln Theatre on Sunday, Feb. 9. Many still remember Hill best for the lead vocals on the 1996 cover of Roberta Flack’s “Killing Me Softly” by the Fugees. 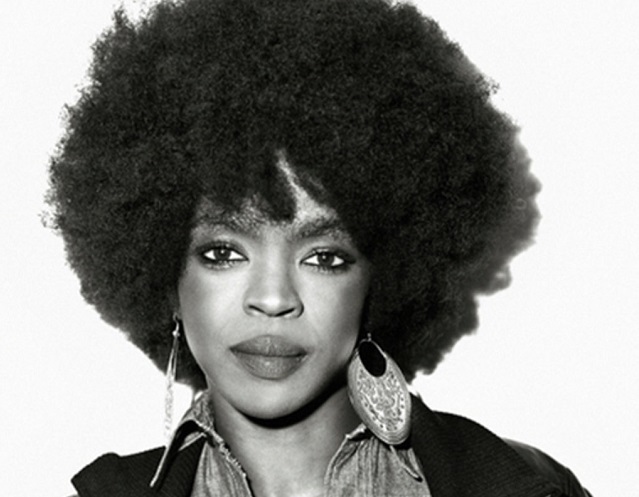 She loomed large in the public eye in 1998 with the release of her only solo album to date, the Miseducation of Lauryn Hill. That album alone earned her 10 Grammy nominations, of which she won five (including Album of the Year). The Washington Post highly praised Hill’s 9:30 Club appearance, calling her connected and engaged. “Once L Boogie took the stage, she kicked off her shoes, showered the audience with compliments (‘You’re great, if no one told you today!’) and worked some of her best-known material into beautifully complex arrangements without erasing their most beloved elements. Best of all, her voice sounded rich and strong,” wrote Sarah Godfrey.